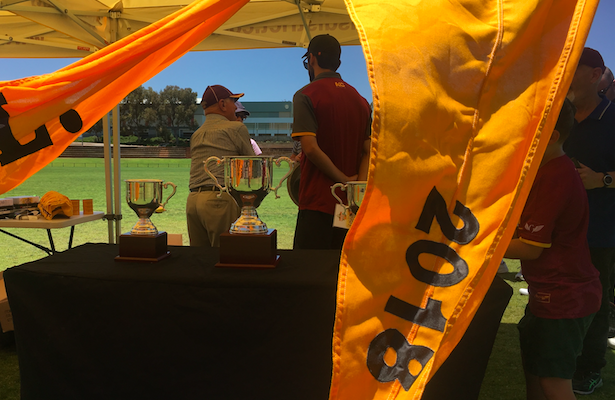 Subiaco held a Christmas Family Fun Day on Sunday with the club’s fans and members getting their first official opportunity to get a photo with the three premiership cups that were won in September’s 2018 WAFL Grand Finals. 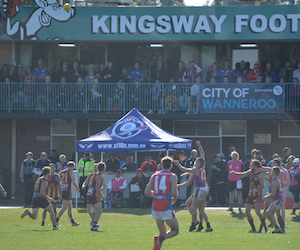 Along with the premiership cups, the three premiership flags were also on display highlighting the League, Reserves and Colts Grand Final wins. 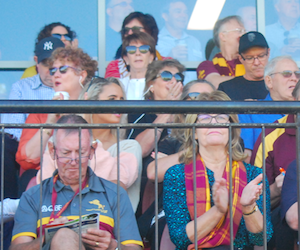 On a day of firsts for members, the newly launched Corporate Deck was also opened for the first time to fans and members, with the Grand Final being replayed giving members the chance to enjoy a drink on the deck while watching the game. 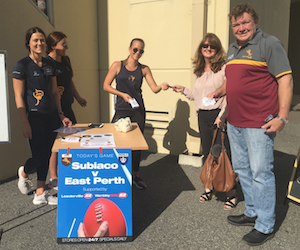 The 2018 League Premiership DVD was also on sale, with those attending becoming the first to have their own copy of Subiaco’s 14th League premiership. 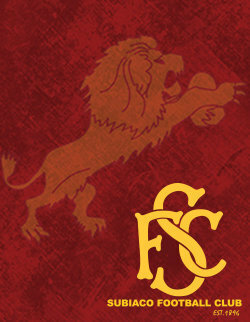 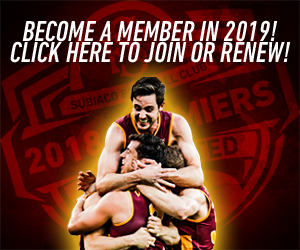 The club’s changerooms were opened up for the event with fans and members getting an inner sanctum experience, seeing inside Subiaco’s players changerooms. 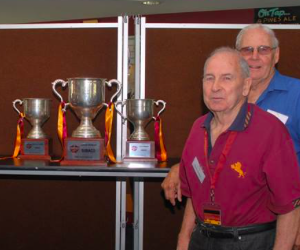 Subiaco’s League and Colts Premiership wins were also shown in Subiaco’s theatre room, allowing members and fans the chance to sit where Subiaco’s players do, to watch a replay of these Grand Final wins. 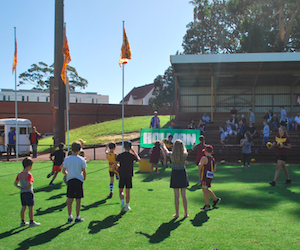 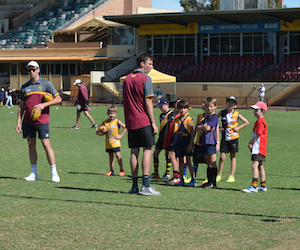 Kids were also entertained on the day with Subiaco’s players on hand to assist with a kick to kick session along with a “Bin It To Win It” competition, with three young fans winning their own Subiaco training top by kicking a ball into a bin. 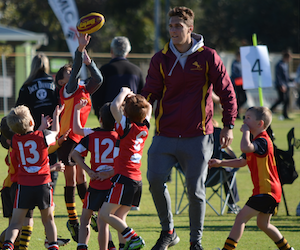 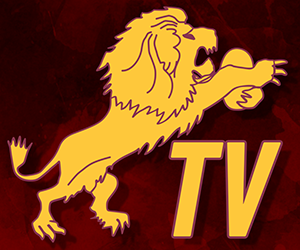 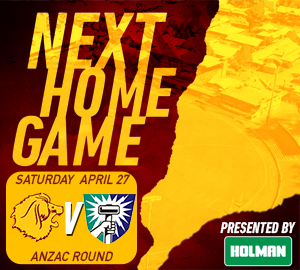 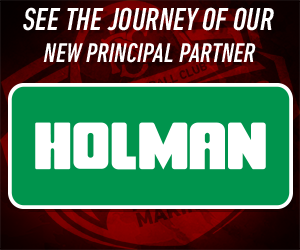 As Subiaco continues to have a heavy focus towards its community and ensuring that the club is a pillar of the community, it is events like this that will be the backbone of the club moving forward. 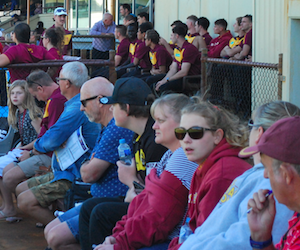 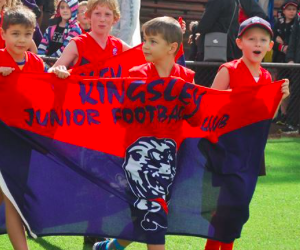 The club will continue to invest within its community, with the youth from its zone and long time fans to ensure that positive experiences are enjoyed on each trip to Leederville Oval. 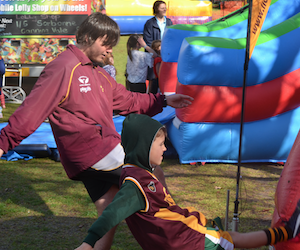 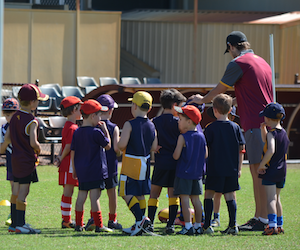 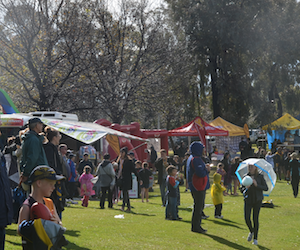 Subiaco thanks all fans and members who helped contribute to the Christmas Family Fun Day.